We offer the best tailor made solution for your ocean cargo after careful analysis of the job requirement. Whether it is an export or import shipment, we have the in depth knowledge to build up the best solution for the customer. We offer the best tailor made solution for your air cargo after careful analysis of the job requirement. Whether it is an air export or import shipment, we have the in depth knowledge to build up the best solution for the customer. We offer a full range of freight forwarding & logistics solution to our wide range of customers.Either it is air freight or ocean freight, ANFA LOGISTICS is fully equipped to handle and execute any type of shipment from point of origin to the point of destination. No shipment is too small or too big for us so we proudly say that we are a “Can Do” company. We are flexible, innovative and have a pro-active approach. We have the capability of making a tailor made solution to a specific project according to the requirement and need of our customers. Our mission is to be a world class service provider, exceeding our customers’ needs. We have a goal to be the best customer driven freight and logistics provider in the international market place. 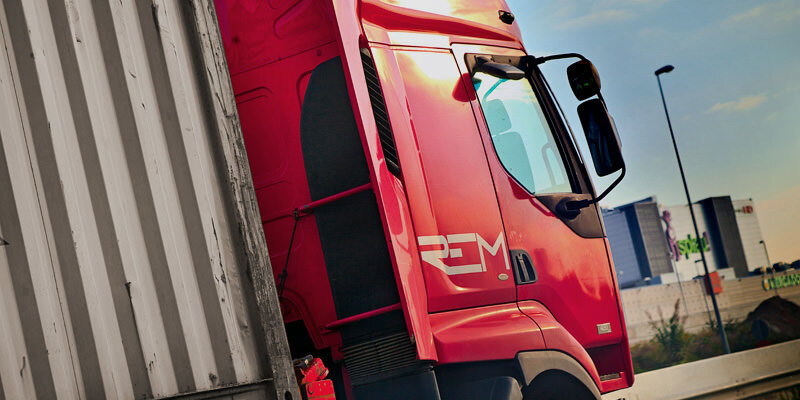 We offer a full range of freight forwarding & logistics solution to our wide range of customers. Either it is air freight or ocean freight, ANFA Logistics is fully equipped to handle and execute any type of shipment from point of origin to the point of destination. © Copyright 2017 - ANFA LOGISTICS - All rights reserved.